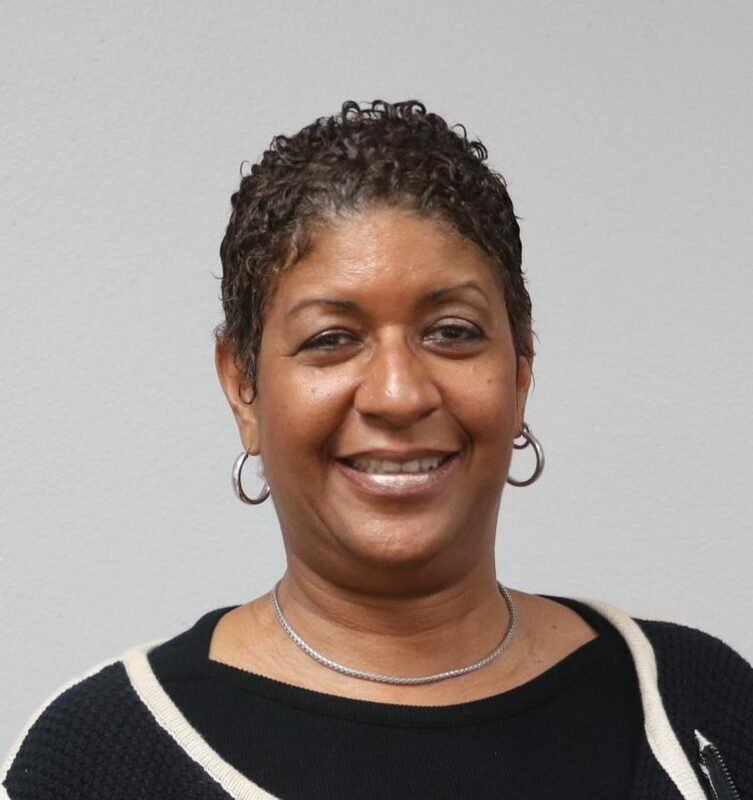 Our key purpose is to develop a welcoming and stable environment for innovation and prosperity for Bermuda and its people through the ongoing development of the epicentre of the global FinTech industry in Bermuda. We continue to engage key stakeholders, and partners using their expertise to ensure we move prudently to develop the structures and support systems that ensure our objective is a globally respected leader in this space. Formation of new Digital Assets, Digital Asset Businesses and the continued development of Bermuda as the global hub for blockchain and fintech. The industry will attract new jobs to the island of Bermuda – technology, compliance, legal, and financial. Concierge and support industries are targets for boosts in job figures. The growth in this sector will diversify the economy, introduce a new revenue stream, and reduce national debt. New revenue stream will improve the lives of all Bermuda residents, through investment in technological education, jobs and opportunities for entrepreneurship and technological innovation. Proven + trusted financial services jurisdiction. Regulatory, legal and financial certainty and leadership. 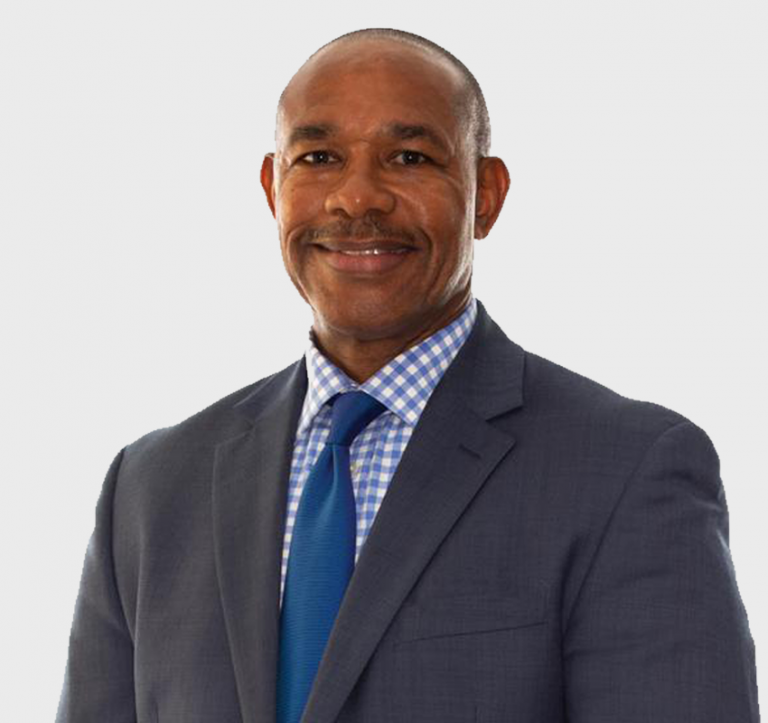 Our key purpose is to develop a welcoming and stable environment for innovation and prosperity for Bermuda and its people through the ongoing development of the epicentre of the global FinTech industry in Bermuda. Click here to view act. Bermuda has consistently demonstrated innovation and creativity since its discovery in the 1600’s. From sailing, to agriculture, to tourism and global financial matters, we have been the originators of world-changing models. In 2019, the island continues to punch above its weight with legislative and regulatory restructuring designed to ensure Bermuda is at the forefront of the Blockchain revolution. 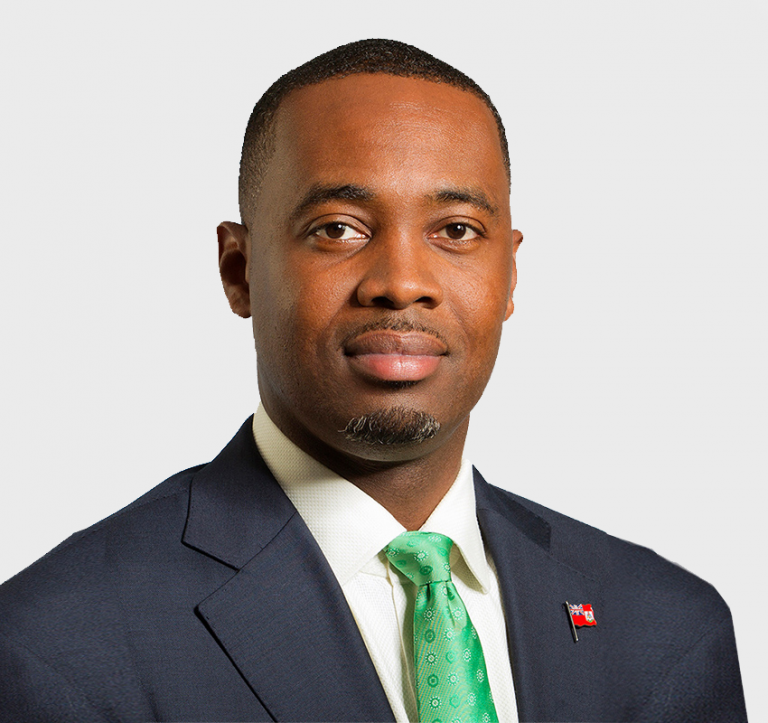 The Bermuda Government led by the Premier has enlisted a powerhouse team to drive the Fintech Bermuda initiative, leveraging regulatory, legal and technological expertise from Bermuda and the world. Blockchain expert, and best-selling author, Don Tapscott identified “The Golden Eight”, eight key ways that financial services will be transformed through emerging technologies. Blockchain technologies will impact every form and function of the financial services industry; from retail banking and capital markets to accounting & regulation. They will force us to rethink the role of banks and financial institutions in society. Whereas the old world was hierarchal, slow-moving, reluctant to change, closed and opaque, and controlled by powerful intermediaries, the new order will be flatter, offering peer to peer solutions; more private & secure; transparent, inclusive, and innovative. FinTech is an abbreviated combination of the words financial technology. The word Fintech describes the use of computer programmes and other technology to support or enable banking and/or other financial services. It represents emerging disruptive technology that has transformed how banking and financial business are used. An Initial Coin Offering, also commonly referred to as an ICO, is a fundraising mechanism in which new projects sell their underlying crypto tokens in exchange for bitcoin and/or ether. It's somewhat similar to an Initial Public Offering (IPO) in which investors purchase shares of a company. In 2018, the Bermuda Government launched the world's most progressive ICO legislation. A Blockchain is a shared distributed ledger that facilitates the process of recording transactions and tracking assets in a business network. An asset can be tangible, like a house, a car, cash, and land; or intangibles, such as intellectual property, patents, copyrights, or branding. Virtually anything of value can be traded and tracked on a blockchain network; reducing risk and cutting costs for all involved. Blockchain is essentially the platform for transactions, many of which involve the use of Digital Currencies, Virtual Currencies and Cryptocurrencies. Blockchain is not Bitcoin. Blockchain is the operating system that allows transactions using Bitcoin. The terms digital currency, virtual currency and cryptocurrency are frequently used interchangeably and to do so is technically correct, save some minor differences, which are clarified in the definitions that follow. Bitcoin is a digital currency (there are others) that was developed to address the complexities, vulnerabilities, inefficiencies, and costs of current transaction systems. Bitcoin was launched in 2009. Unlike traditional currencies, which are issued by central banks, bitcoin has no central monetary authority. No one controls it. Bitcoins aren’t printed like dollars or euros; they’re “mined” by people and increasingly by businesses, running computers all around the world, using software that solves mathematical puzzles. Rather than rely on a central monetary authority to monitor, verify, and approve transactions and manage the money supply, Bitcoin is enabled by a peer-to-peer computer network made up of its users’ machines, akin to the networks that underpin BitTorrent and Skype. 06 What is the difference between Blockchain and Bitcoin? Think of Blockchain as an operating system, such as Microsoft Windows or MacOS, and Bitcoin as only one of the many applications that can be run on that operating system. Blockchain provides the means for recording Bitcoin transactions — the shared ledger — but this shared ledger can be used to record any transaction and track the movement of any asset whether tangible, intangible, or digital. For example, Blockchain enables securities to be settled in minutes instead of days. It can also be used to help companies manage the flow of goods and related payments, or enable manufacturers to share production logs with original equipment manufacturers (OEMs) and regulators to reduce product recalls. The takeaway lesson is that Bitcoin and Blockchain are not the same. Blockchain provides the means to record and store Bitcoin transactions, but Blockchain has many uses beyond Bitcoin. Bitcoin is only the first use case for transactions on the Blockchain. Ethereum is an open-source, public, Blockchain-based distributed computing and software platform and operating system featuring smart contract (scripting) functionality. Ethereum enables smart contracts and distributed applications to be built and run without any downtime, fraud, control or interference from a third party. Digital Currency is a payment method or medium of exchange that exists only in electronic form and is not tangible. Digital Currencies are generated, stored and transferred electronically. Digital Currencies are not typically associated with any country’s government or represented in physical forms like the coins and notes of traditional currencies. Digital currencies can be used to purchase goods and services but can also be restricted to certain online communities such as gaming or social networks. Digital currency is also known as digital money and cybercash. Virtual Currencies, a subset of Digital Currencies, are mediums of monetary exchange that are confined to particular software-based environments. Virtual Currency or virtual money is a digital representation of value that is issued and controlled by its developers and used and accepted among the members of a specific (virtual) community. Unlike regular money, it relies on a system of trust and is not issued by a central bank or other banking authority. A smart contract is an agreement or set of rules that govern a business transaction. It is stored on the Blockchain and is executed automatically as part of a transaction. Smart contracts may have contractual clauses that could be made partially or fully self-executing, self-enforcing, or both. Their purpose is to provide security superior to traditional contract law while reducing the costs and delays associated with traditional contracts. For example, a smart contract may define contractual conditions under which corporate bond transfer occurs or it may encapsulate the terms and conditions of travel insurance, which may be executed automatically when, for example, a flight is delayed by more than 6 hours, or due to weather, or mechanical problems with the aircraft. An Initial Coin Offering, also commonly referred to as an ICO, is a fundraising mechanism in which new projects sell their underlying crypto tokens in exchange for bitcoin and/or ether. It's somewhat similar to an Initial Public Offering (IPO) in which investors purchase shares of a company. In 2018, the Bermuda Govrnment launched the world's most progressive ICO legislation. The terms digital currency, virtual currency and crypto currency are frequently used interchangeable and to do so is technically correct; save some minor differences, which are clarified in the definitions that follow. The BDA can be your first stop to unlock the potential of using Bermuda for your ICO or fintech business launch. The BDA team can help connect you with the appropriate legal and advisory services and provide a roadmap of elements required to optimise your Bermuda presence. 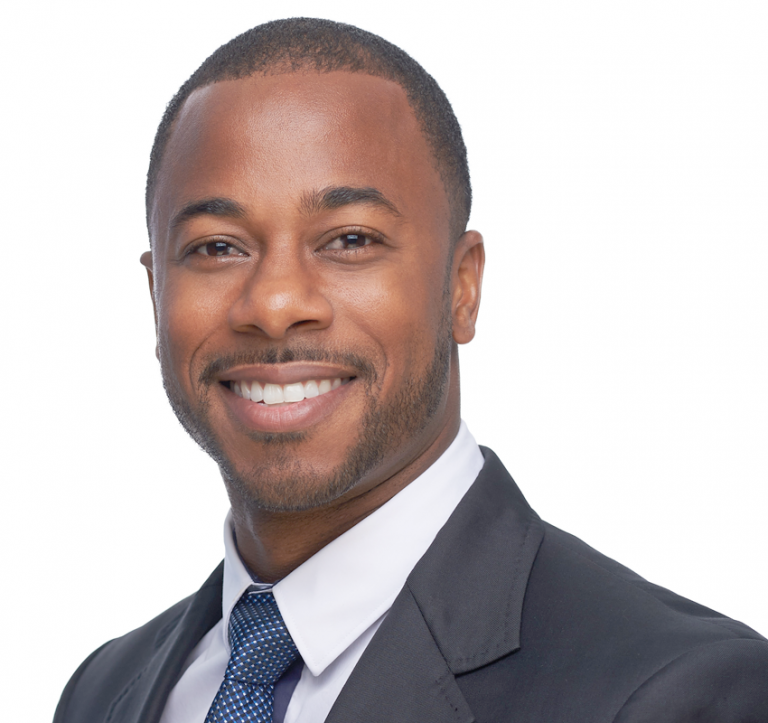 The “Bermuda Standard” that has cemented the island’s position as a blue-chip jurisdiction is reliant on the strength and certainty of robust regulation, and reliable consistent application of laws and policies. The Bermuda Monetary Authority is our chief regulator on issues of fintech. Bermuda Law is based on the Common Law legal system of England and Wales. All laws including those that apply to the Fintech Bermuda initiative will be available to view online at Bermudalaws.bm.